egu is impossible to pronounce in one syllable??? Taking my confirmed status all the way to victory! This guy is trying too hard to be town, thus he is mafia. I don't think you know how the wambulance works. So, first page of the game and we already have an Obi VS Holyflare discussion. Sigh. 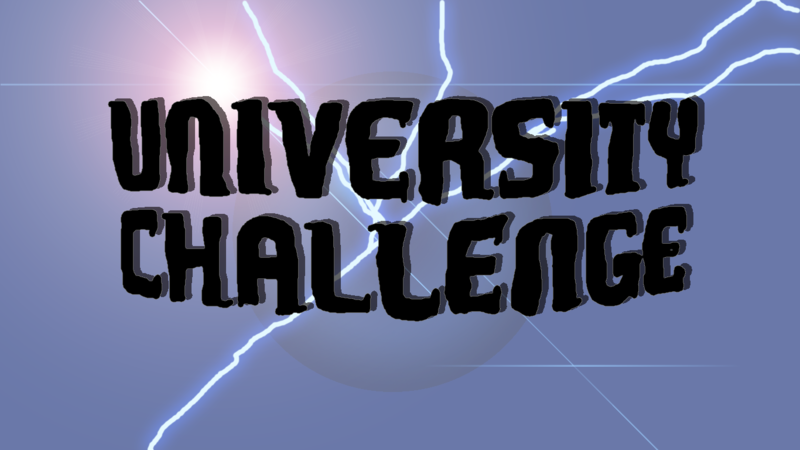 Soon our teams shall be under way in what promises to be the most entertaining series of University Challenge yet! I'm your host Jeremy Paxman and with us today are bright young upstarts that hope to make a name for themselves in the most challenging game hosted on TL Mafia so far! Since this is a University team based quiz you will need to be in teams. You may decide these among yourselves. Each team consists of 3 players, 1 of which will be nominated captain. Since this is a 12 player game there will be 4 teams of 3 and you will participate in a group based tournament style quiz. The rules of this quiz show will be explained once you have arranged your teams. You may also name your teams. Please have sensible names only as this is a prestigious show.